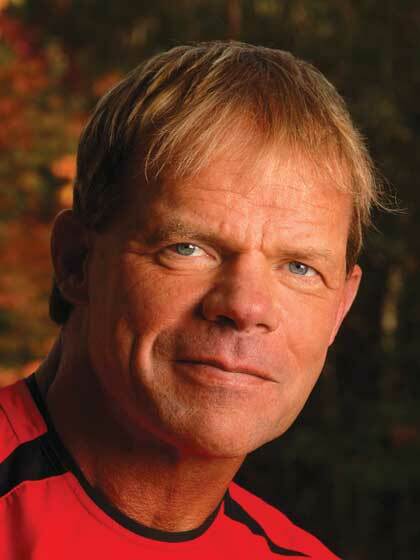 Lex Luger is a former pro football player and world champion wrestler. 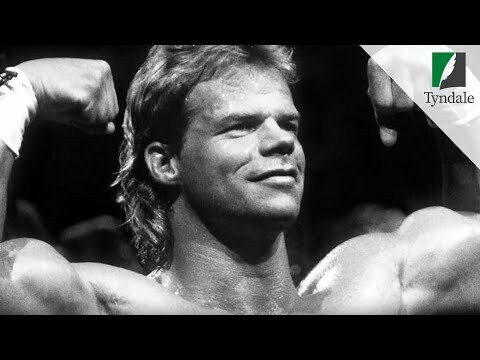 His meteoric rise in the ring masked a self-destructive and relentless drive for fame and fortune fueled by money, possessions, and addiction. Only divine intervention saved him from himself. Since his spiritual awakening in 2006, Lex now cautions others on the dangers of wrong decisions and encourages people to make positive life choices.